There’s a bridge in Carrabelle, Florida. I know because I remember driving over it when I was a kid. I knew we had to drive over a bridge to get to St. George Island and I’d get so excited about the beach that I used to think Carrabelle’s bridge was the start of the long bridge across Apalachicola Bay. It’s not. It isn’t even close. It’s just a small bridge over a river, but for a kid waiting to get to the beach, it always seemed a cruel trick. I hated that bridge. It’s called the Tilly Miller bridge. There’s a sign and I always figured someone named it after an old politician, probably some state senator who brought a bit of pork back to the district or a lieutenant governor who grew up nearby and had it named after his mother. Then I walked into the Carrabelle Museum and found out the bridge is named after a midwife named Miss Tilly who helped birth most of the town back during the great depression. Money was tight and Miss Tilly was generous. 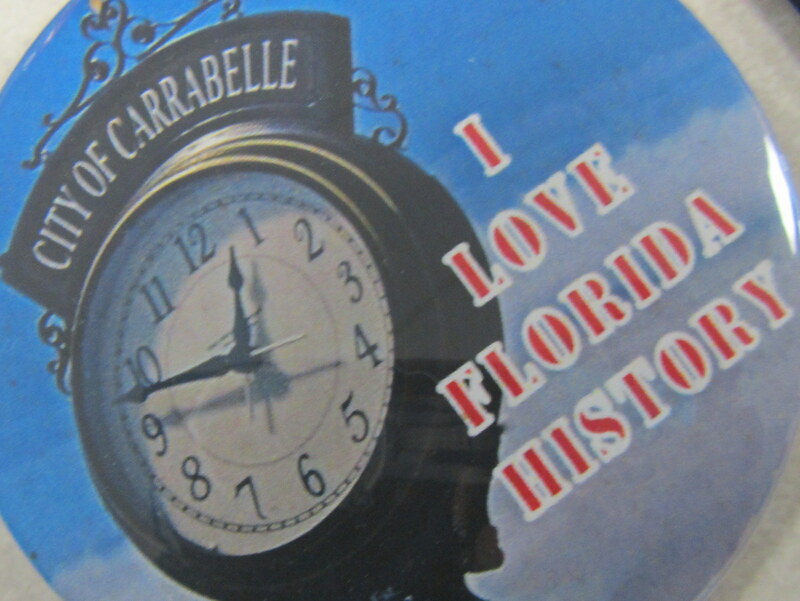 There’s an old black and white photo of her in the Carrabelle Museum. She’s sitting in the middle of a crowd of people, some old, some young. Miss Tilly helped deliver each one of them. The photo sits over her old medical bag and a small sign explaining that the town decided to name the bridge after her. You drive by a place a hundred times, but you don’t know it. You don’t stop and see the old museum with black and white pictures and stories about the Union blockade during the Civil War. You don’t realize World War II soldiers prepped for D-Day on Carrabelle’s beaches. You don’t stop to take a picture in the World’s Smallest Police Station or drive around town listening to stories about oyster-men poaching the best oyster bars at night. You just drive on by and over a bridge you hated when you were a kid. Stop sometime, learn a bit. Things will come to life around you. The politicians have plenty of bridges. They have pretty ones, long ones, tall ones, but I’ll take the humble one named after Miss Tilly over any of them. Posted in Angle to Key WestTagged Angle to Key West, carrabelle, florida history, tilly miller bridgeBookmark the permalink. Funny the things I am learning through you. What a sweet story about Miss Tilly!